As Goldman Sachs today launches its retail bank, Marcus, in the UK, the investment banking giant will be hoping to avoid negative associations related to the financial crash a decade ago. 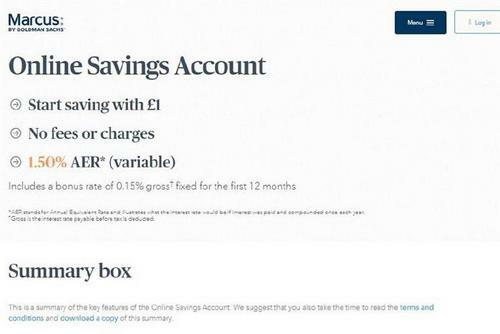 The brand began offering a savings account, with a market-leading 1.5% interest rate, to all customers this morning. Similarly to Jack’s, the new discount retailer from Tesco, Marcus is named after Marcus Goldman, the founder of Goldman Sachs. As one of the best known investment banks, Goldman Sachs’ reputation (along with that of its contemporaries) suffered in the aftermath of the financial crisis; in 2016, it admitted in a settlement with the US Department of Justice that it had defrauded investors. However, although the public has “strong memories”, Marcus was unlikely to suffer from any serious reputational problems, Chris Arnold, creative and strategy director at Creative Orchestra, believes. While many of the challenger banks that have entered the market in recent years have positioned themselves specifically in contrast to established ones, Arnold said the messaging for Marcus is likely to be “very rational”, focusing solely on its superior interest rate – and this promises to be a successful approach.